LLC is the leading manufacturer of sustainable, environmentally friendly steep-slope roofing products. 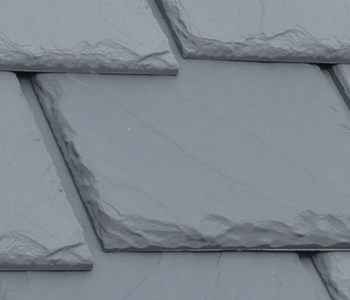 EcoStar was established to meet the need for a recycled synthetic alternative to natural slate roofing. That need led to the manufacture of our first line of synthetic product Majestic Slate. For more than 20 years, we have been dedicated to protecting precious natural resources by offering our discerning customers products made with recycled plastic and rubber. 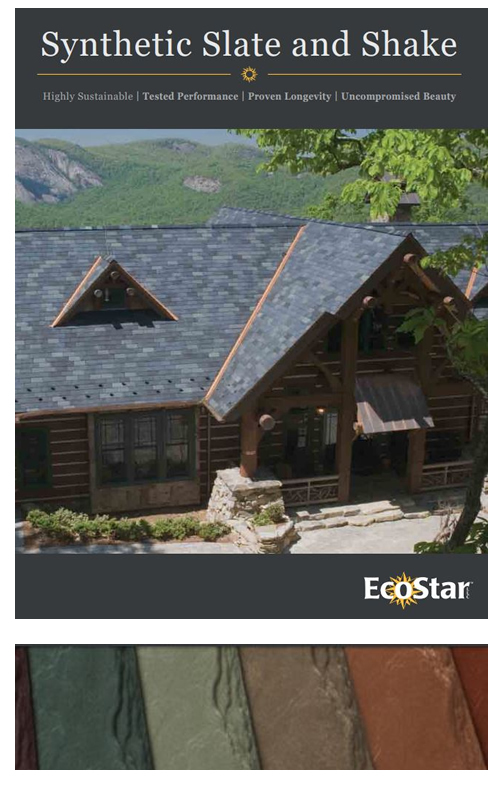 EcoStars extensive product offering provides numerous alternatives to traditional steep-slope roofing products, offering an eco-friendly and aesthetically appealing solution for virtually any steep-slope application. 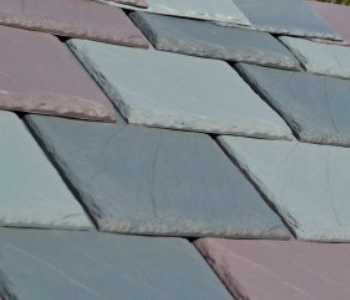 Our product offering includes: Majestic Slate, Seneca Shake, Empire Slate, Empire Shake, Empire Niagara Slate and Majestic Niagara Slate. Majestic Slate captures the traditional beauty of slate roof tiles while providing the durability and proven protection of a synthetic. 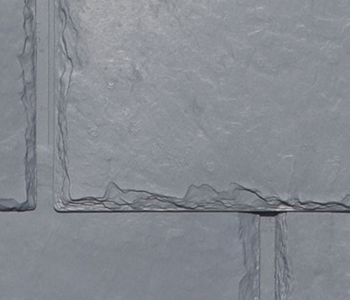 Majestic Niagara Slate provides the same durability and protection as our legacy products in a larger, thicker tile. 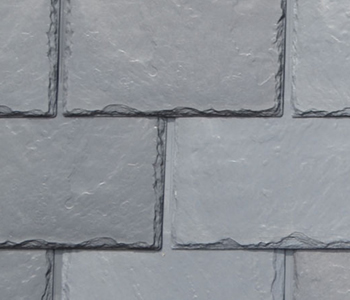 Empire Slate offers beauty and durability and is proven to protect against the most extreme elements. Empire Niagara Slate offers a larger profile with deeper shadow lines for even more aesthetic appeal.